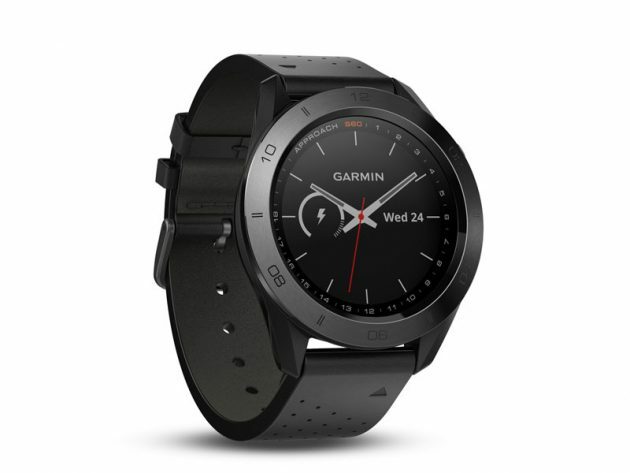 The sleek Approach S60 GPS golf watch includes Garmin's most sophisticated golf features and it makes a bold statement to the game of golf on and off the course. Get the relevant information you need for your round — intuitively presented on a large 1.2-inch sunlight readable colour touchscreen — so you can master your game. And with convenient QuickFit bands, you can change your style to match your activity. You also get the convenience of live scoring on the Garmin Golf app. Your scores automatically push to the app leaderboard as you enter them on your watch. 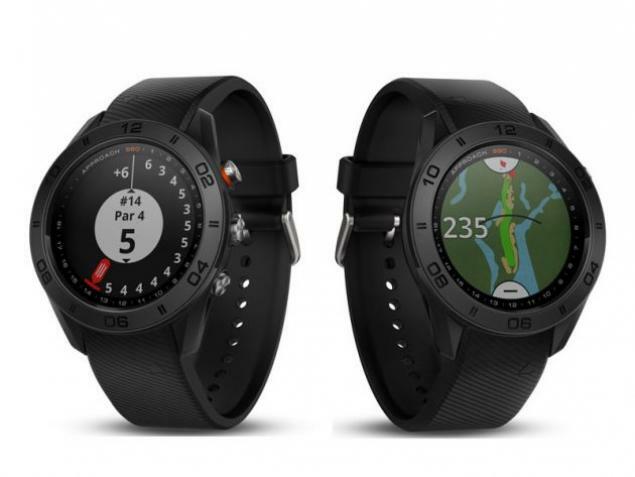 Probably the best all-round golf GPS watch out there right now, so make sure you tell Santa. Pricey, but well worth the plunge.